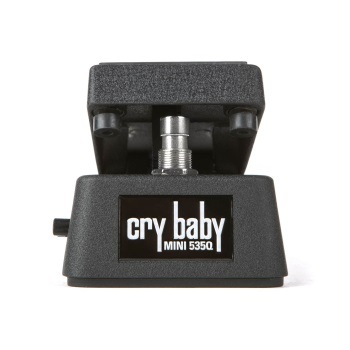 The Cry Baby Mini 535Q Wah provides the perfect balance of wah control and pedalboard-efficiency. 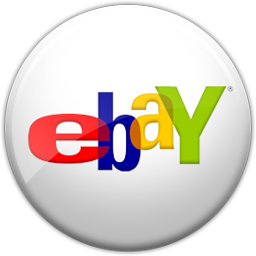 Set the tonal character of your sound with the Range Selector, which allows you to choose one of the standard 535Q Wah’s four most popular sweep ranges. With the Q control, you can shape the wah’s response, from a narrow bandpass that emphasizes higher end harmonics to a wide bandpass that emphasizes lower end harmonics. If you want to a bump up to the front of the mix, just crank the Volume control and then kick the Boost switch to engage the level change. There’s a handy LED next to the Boost switch that lets you know when it’s active.